The NHL has fined New Jersey Devils forward Tuomo Ruutu $5,000 for kicking the legs out from under Pittsburgh forward Matt Cullen. 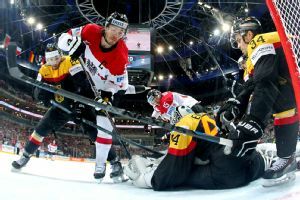 Konstantin Komarek scored the winner to give Austria a 3-2 win over Germany after a penalty shootout at the hockey world championship Monday, which sent Switzerland into the quarterfinals. 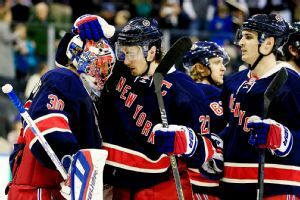 NEW YORK -- The numbers look great, and the New York Rangers added to them again in a 6-1 rout of the New Jersey Devils on Saturday night. 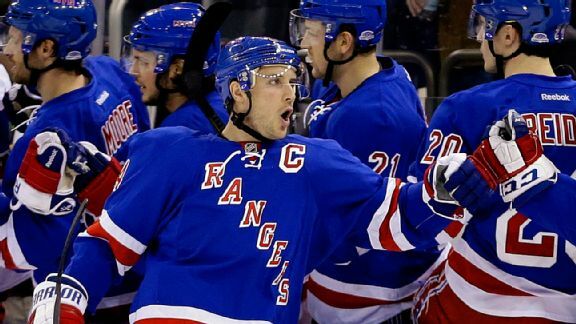 The Rangers have 50 wins now, for only the fourth time in franchise history. 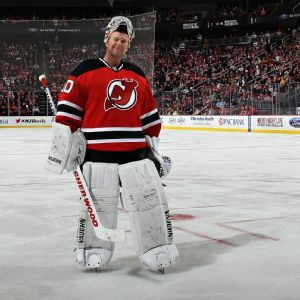 Martin Brodeur never had to make a decision on whether to waive his no-trade clause with the New Jersey Devils. The New Jersey Devils acquired veteran left wing Tuomo Ruutu from the Carolina Hurricanes for center Andrei Loktionov and a conditional draft pick prior to Wednesday's trade deadline. Whose stock surged in Sochi? Every NHL owner fears an injury to his star players sent to compete in the Winter Olympics. But theres a flip side to the John Tavares scenario (a scenario that we discussed this past week). 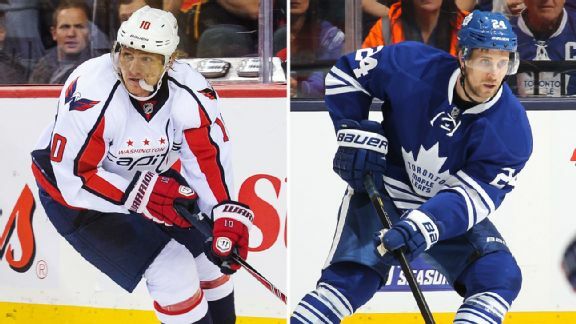 With the league on its Olympic break, NHL rosters are frozen. Once the Olympians return from Sochi, there will be a small window in which teams can make their moves for the stretch run. IIHF President Rene Fasel stood firm during an IIHF council meeting Tuesday in Zurich that the Dec. 31 Olympic roster deadline would not be altered, a source told ESPN. 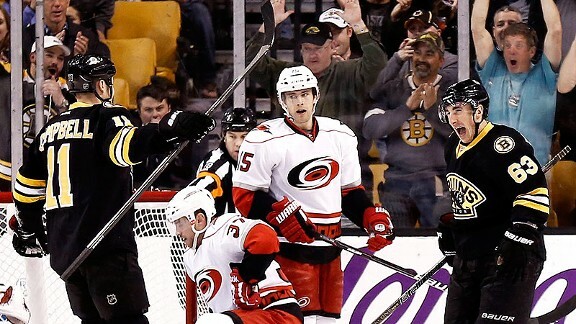 The Carolina Hurricanes have activated forward Tuomo Ruutu from the injured non-roster list and claimed former first-round draft pick Zach Boychuk off waivers.